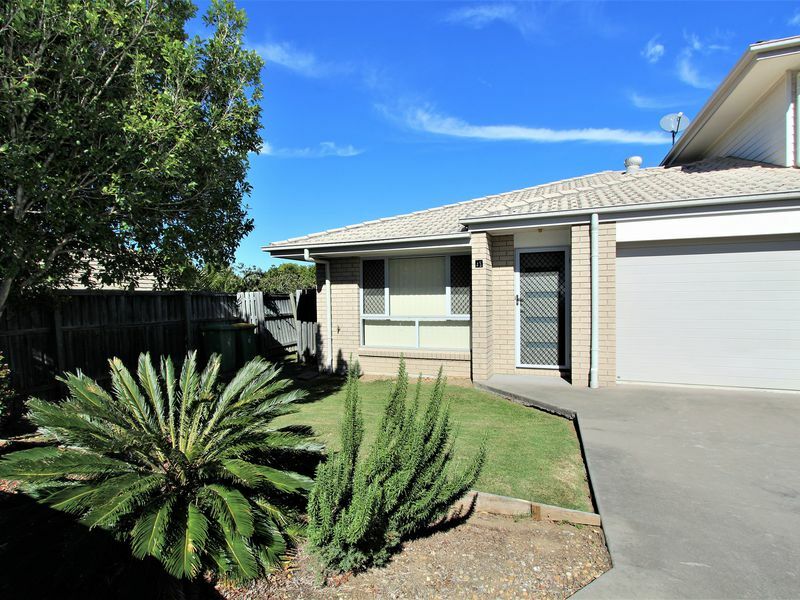 Must be sold - Owner has reduced the price for an immediate sale! 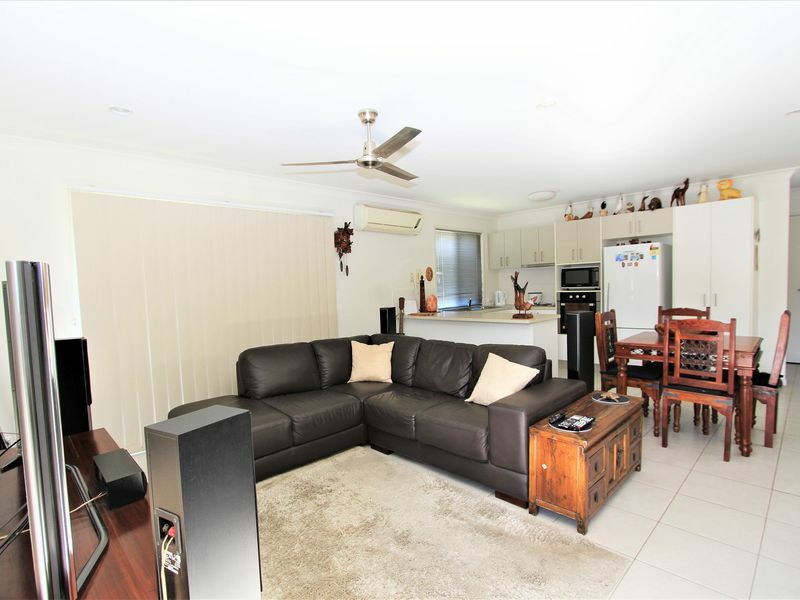 What a fantastic location just minutes to all amenities not to mention it's nice and secure in a gated complex with swimming pool, BBQ facilities and playground for the kids. 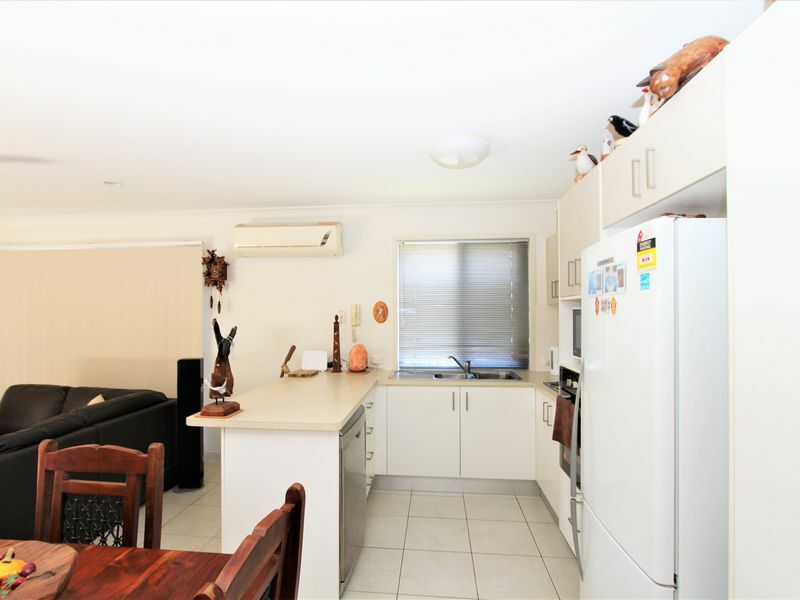 Great investment - currently rented to an excellent long term tenant at $295 a week! And yes, it's flood free! This immaculately presented spacious 2 bedroom 2 bathroom unit is mainly tiled throughout with the bedrooms having carpet. 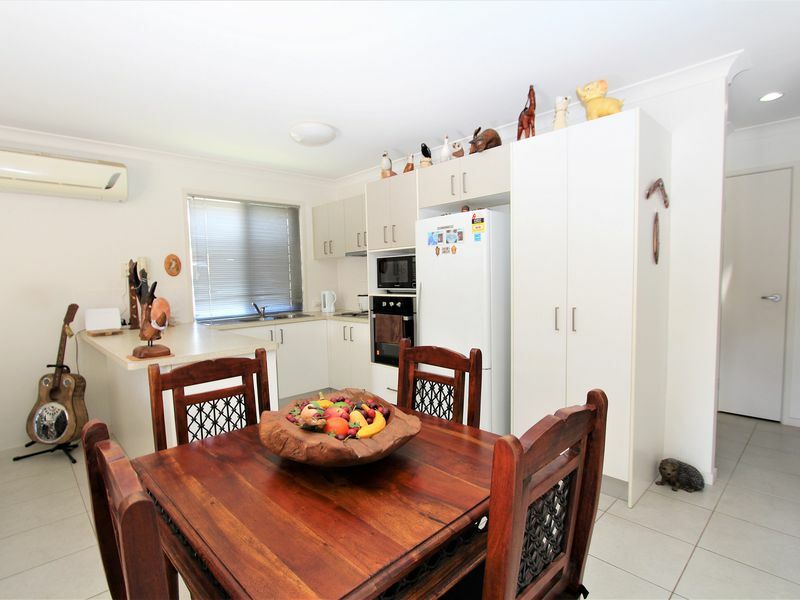 The kitchen offers an electric cook top, rangehood, wall oven, dishwasher, wide bench tops, a separate pantry and microwave cabinet and ample cupboard space for storage. The open plan lounge and dining area features split system air conditioning for year round comfort with a sliding door opening out onto your very own private yard space that is fully fenced. 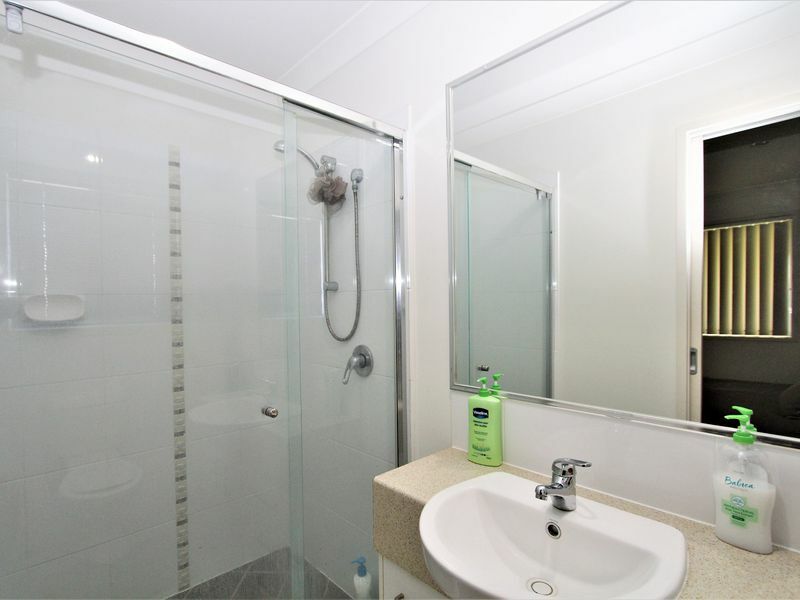 The air conditioned main bedroom includes an ensuite which comes in very handy, while the main bathroom is spacious offers a separate bath and shower. There is internal access from the remote single car lock up accommodation and a visitor car park directly out the front. Your car may not come out of the garage very often as you're a short stroll to all amenities including Brassall Shopping Centre, Medical Centre, fast food, public transport, Schools, Day Care Centre, Gym, bike & walking tracks and sporting fields. *2 Bedrooms with built in robes and ceiling fans. 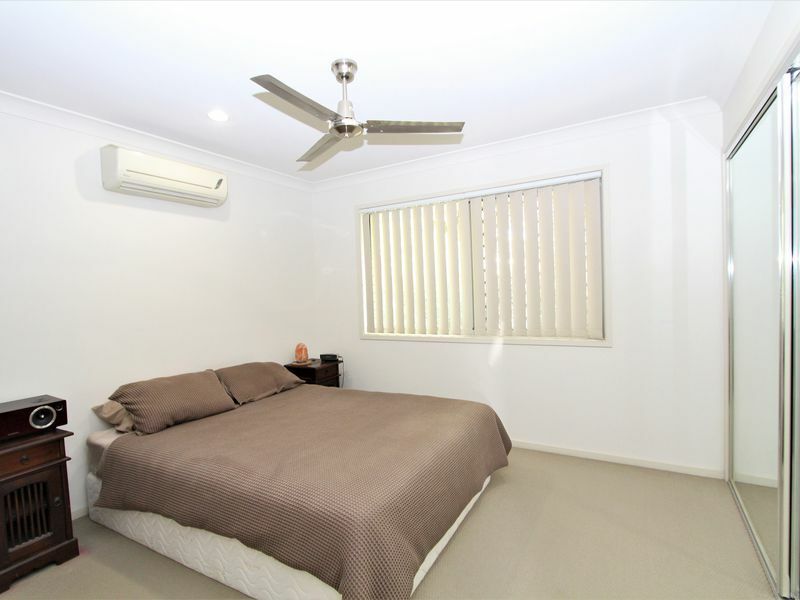 *Main bedroom includes air conditioning and an ensuite. *Open plan living area with air conditioning & ceiling fan. *Modern kitchen with stainless steel appliances including dishwasher. 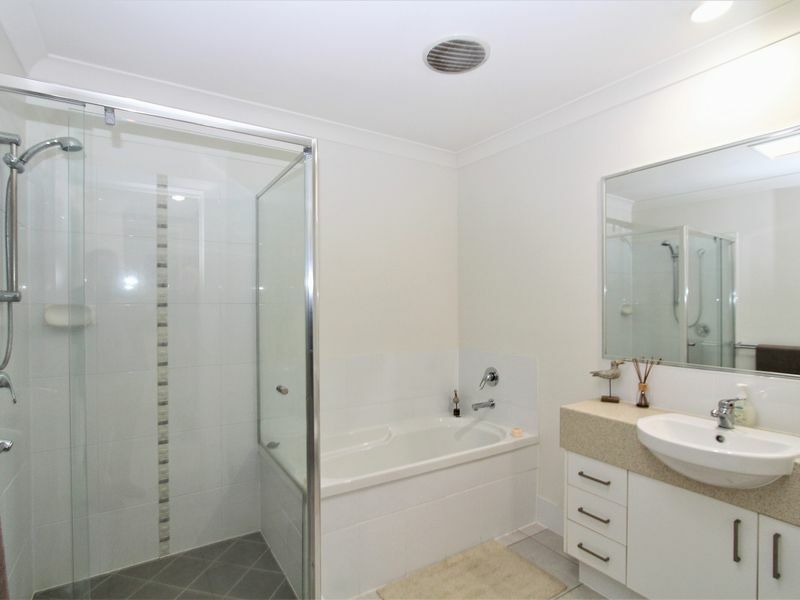 *Main bathroom with separate shower & bath. *Remote single car lock up with internal access + visitor parking space. *Fully fenced rear yard + security screens to all windows & doors. *Excellent long term tenant paying $295 a week. 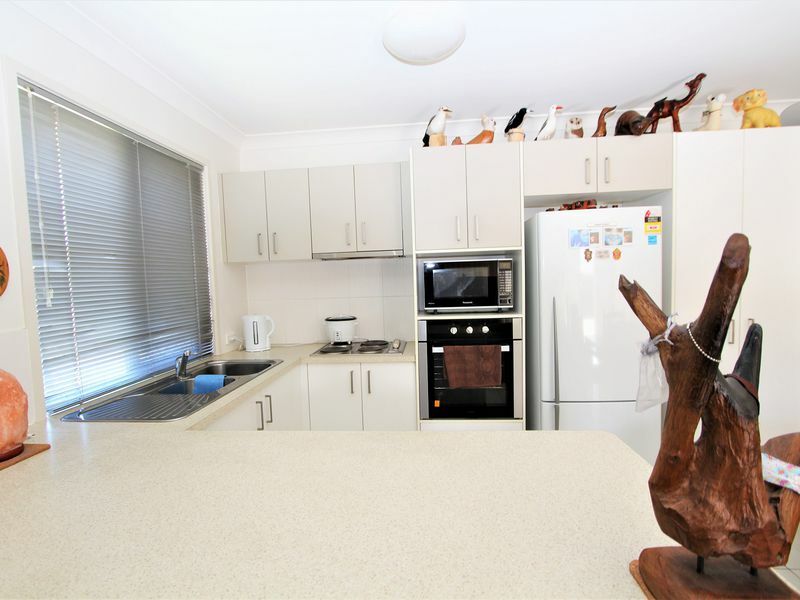 *Gated community with swimming pool, BBQ area, play ground & onsite manager. 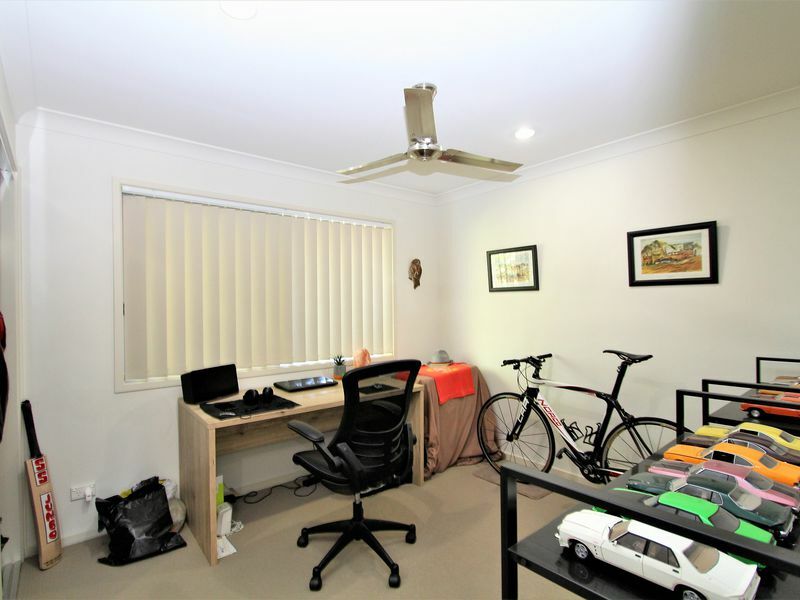 *Call Troy on 0457 292 056 to arrange your inspection today.